Lanolin has been known for many years to be beneficial to the skin with its natural moisturising qualities. Lanolin is the natural oil extracted from sheep's wool and is the nearest chemical substance to Sebum the natural lubricant of human skin. 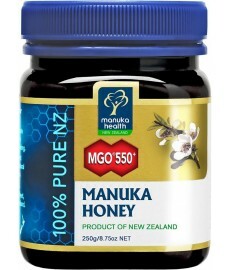 Moisturises, protects and softens delicate skin. 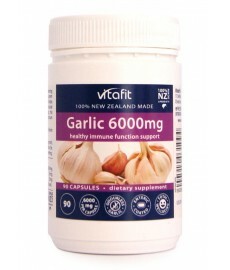 Also helps guard against harmful effects of sun, wind and water. 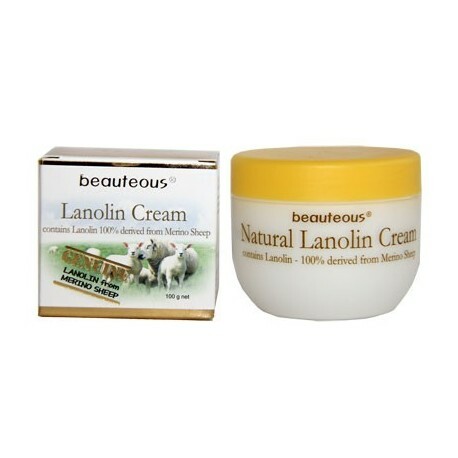 Lanolin also stimulates the protective mechanisms of the skins natural lipids. 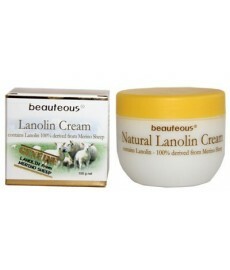 Lanolin is one of natures own oils. 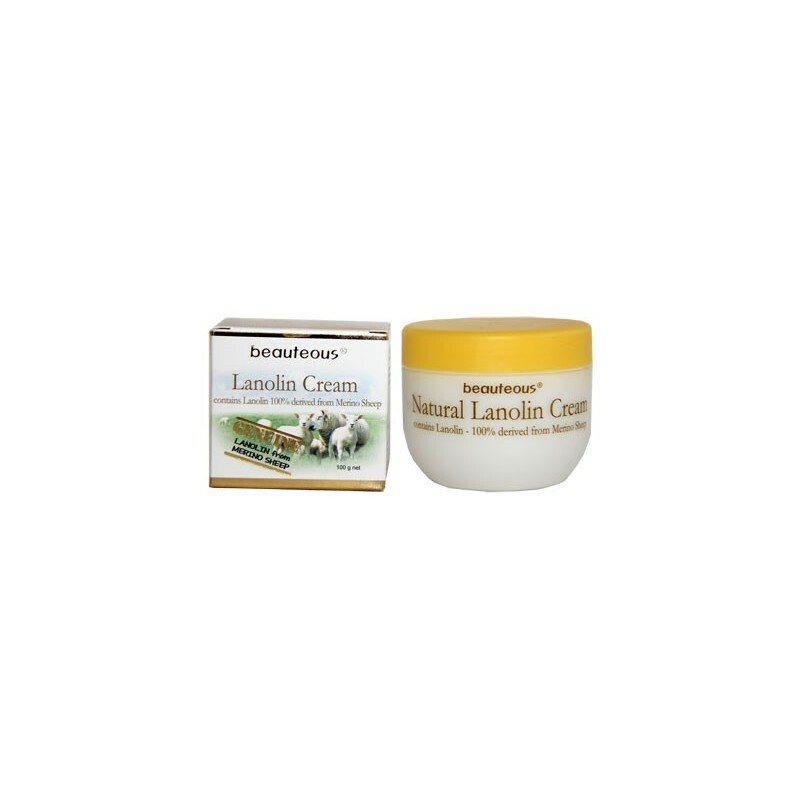 Lanolin Face Cream is a humidifying protector which moisturises and nourishes the skin to make it look and feel younger and softer. 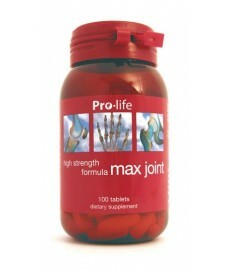 Improves suppleness and elasticity associated with healthy youthful skin. Apply Facial Cream to the face and neck morning and night. Key Benefits of Facial Creme: Noticeable results after few weeks! 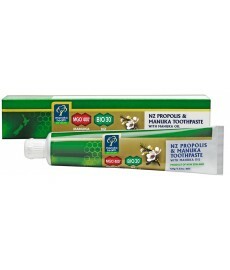 No aded paraben preservatives. No sthyl alcohol. 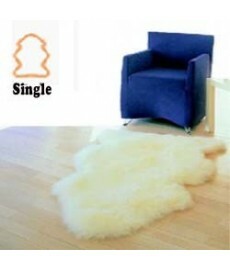 No synthetic colour. No silicon oil. No minertal oil.